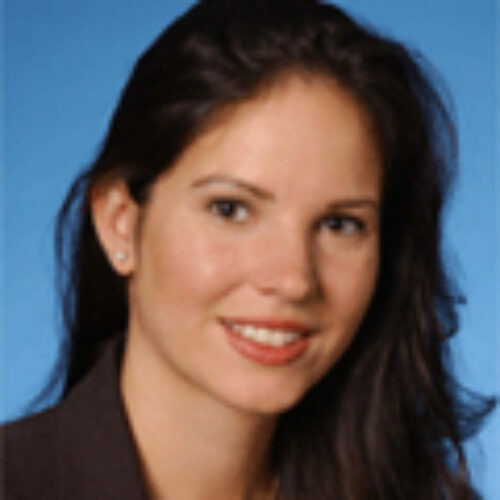 Kelly Carrero is a partner in the Financial Institutions Litigation & Regulation group at Jones Day in New York. She handles a broad range of matters, with a particular emphasis on representing financial institutions in domestic and cross-border litigation, investigations, and regulatory matters concerning complex securities/derivatives transactions involving state and federal claims, including under federal anti-fraud and manipulation, antitrust, and RICO laws. She is a trusted advisor to clients providing strategic litigation advice including on electronic discovery and data governance issues, such as preservation obligations, privilege waivers, predictive coding, international discovery requests, and cost-reduction strategies.